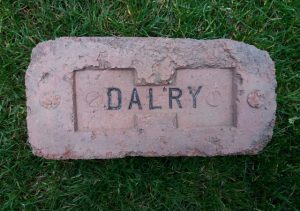 Dalry Brick Company, Carsehead Brick Works, Dalry, Ayrshire. 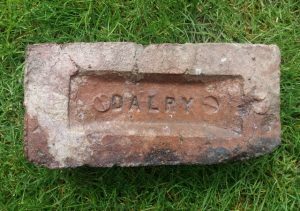 Found by Ian Suddaby in New Cumnock. This example is not in my possession. 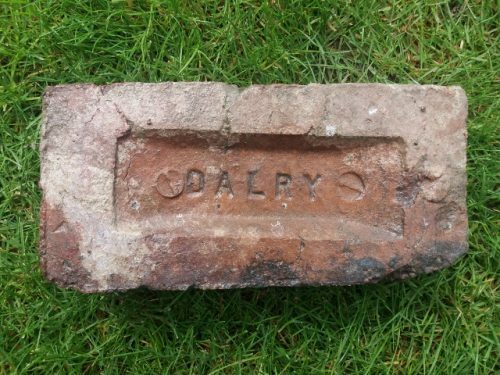 Dalry Brick Company, Carsehead Brick Works, Dalry, Ayrshire. . . .
Found Paisley. 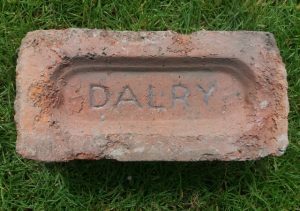 Dalry Brick Company, Carsehead Brick Works, Dalry, Ayrshire. . . . .
Found by Robert Jamieson in the Beith area. 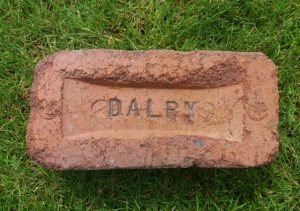 The maker of this brick is technically unknown but it was found alongside Kersland bricks and is of the same size, colour, shape and appearance and as such I believe this is a product of Kersland Brickworks, Dalry, Ayrshire. . . .
Found Darnley, Glasgow. 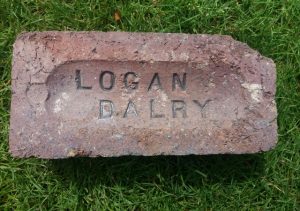 Dalry Brick Company, Carsehead Brick Works, Dalry, Ayrshire. . . . .
Found in Paisley area by Stevie Pattison. 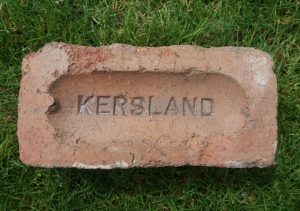 Kersland Brickworks, Dalry, Ayrshire. 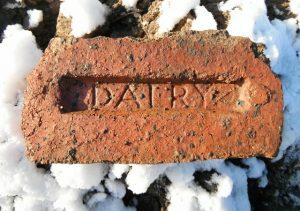 . . . .
Found in Paisley Kersland Brickworks, Dalry, Ayrshire. Info . 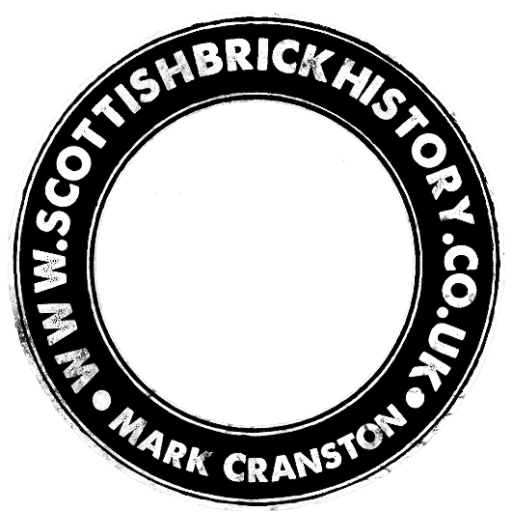 . .
Found by Andrew Gemmell in the Milngavie, Glasgow area. 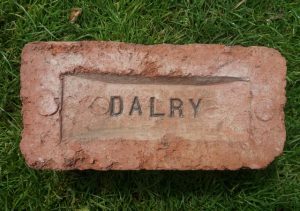 Dalry Brick Company, Carsehead Brick Works, Dalry, Ayrshire. . . . .